Calling all plane lovers! Do you feel the need... The need for a Nintendo skin sticker?! 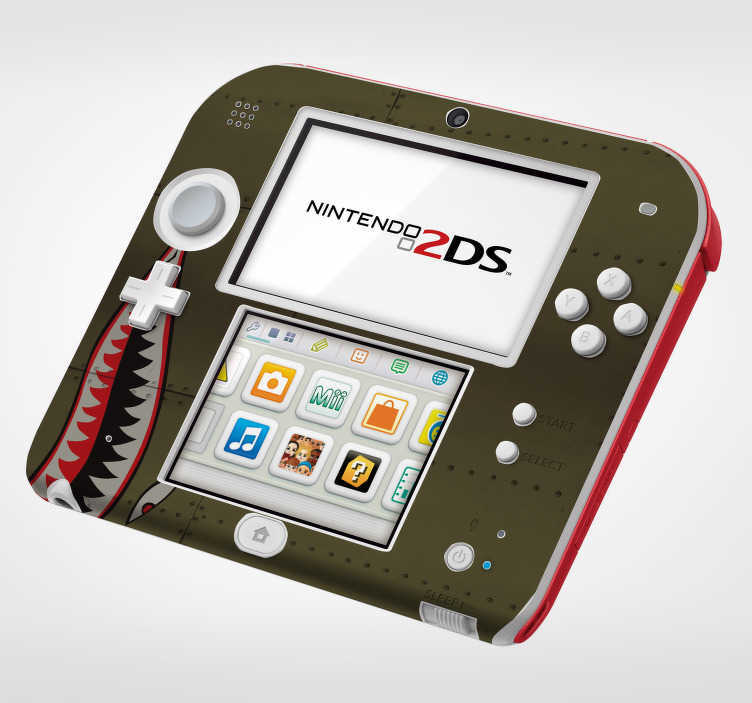 If you do, this original decal might just be perfect for you, given that it allows you to format your Nintendo in the style of a classic flying tiger! However, if you don´t like planes, or have never heard of the flying tigers, don´t worry! This Nintendo decal still looks fantastic regardless of context!